I have been invited to showcase The Spirit of the Black Dress at the next Melbourne Pecha Kucha event, it looks set to be a wonderful evening, with a myriad of uniquely engaging presenters. 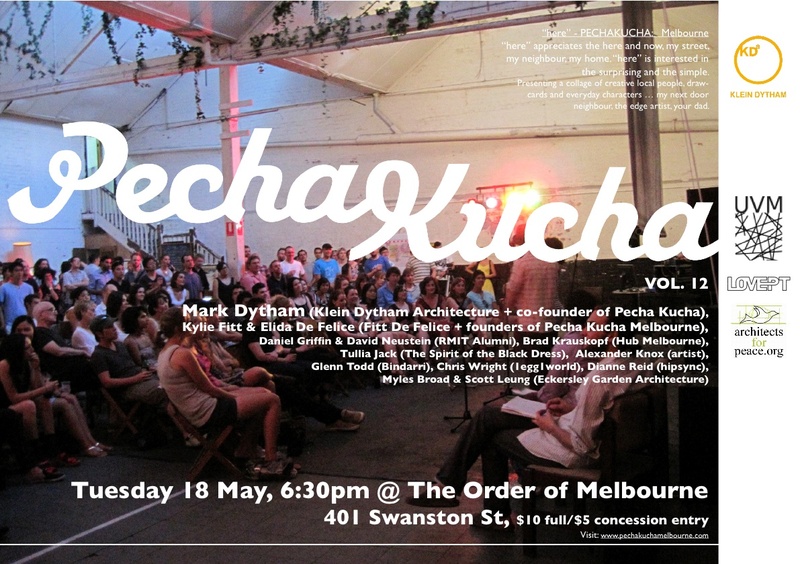 This entry was posted in my work and tagged Melbourne, Pecha Kucha. Bookmark the permalink.